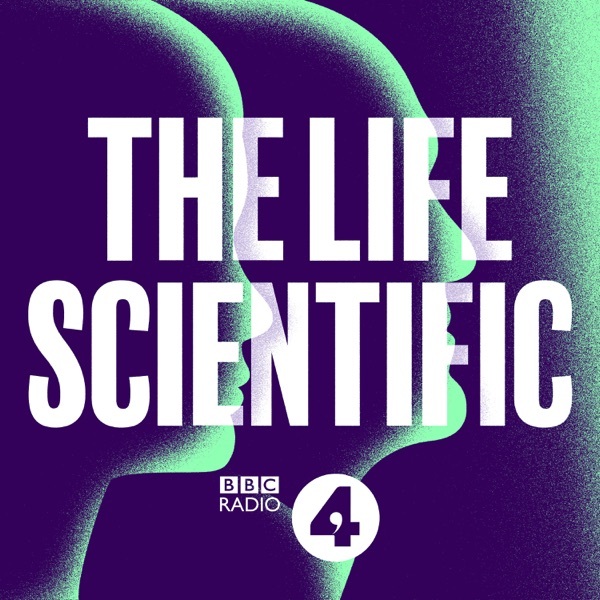 Jim Al-Khalili talks to Professor Alan Watson from the University of Leeds who has spent 40 years trying to unravel a mystery at the frontier of physics. Where do cosmic rays, subatomic particles with the highest known energies in the entire Universe, come from? And which violent astronomical events are producing these hugely energetic jets of particles that travel for light years to reach us? As many as a million of them pass through us every night as we sleep, the equivalent of having 2 chest x rays every year. His quest to find the origins of cosmic rays has taken him from the North York Moors to the South Pole and the pampas grasslands of Argentina where he has been instrumental in creating the largest ever Cosmic ray detector, covering an area bigger than Luxembourg.